Over 10,000 people will advance their practice and knowledge of managing children with cerebral palsy over the next 6 weeks. They are taking part in the fantastic free Cerebral Palsy MOOC bought to you by Physiopedia and the ICRC. The content is diverse, in-depth and easily accessible catering for therapists world-wide. The aim of the course is to align the global understanding of Cerebral Palsy. It will provide a framework to develop introductory level principles of the management of children with Cerebral Palsy across the world. 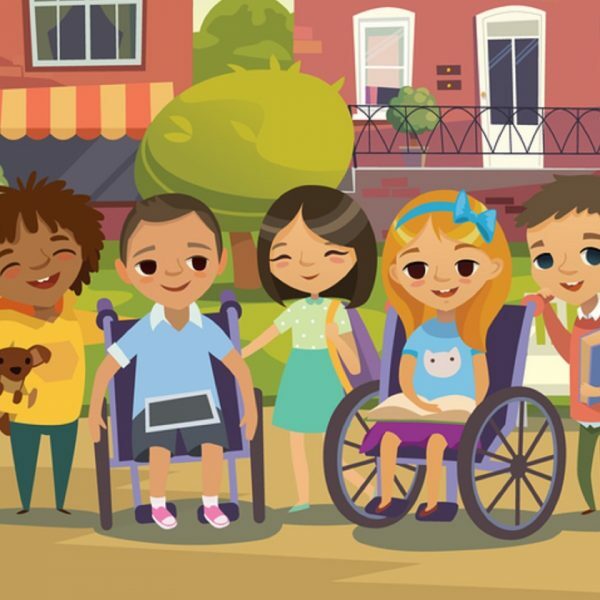 The global network formed through this course will provide shared knowledge to improve the quality of life for children with Cerebral Palsy around the world. From quizzes, free books and videos to literature searching, reflections and discussion forums this course will certainly meet the participants learning needs. You choose the style which suits you most. The International Committee Of The Red Cross (ICRC) was established in 1863 and is an impartial, neutral independent organisation, whose mission is to protect those most vulnerable and at risk. They share the same belief and passion as physiopedia for advancing education worldwide, foremost those in developing countries. When you consider that over 93 million children worldwide have cerebral palsy and between 0.4-12.7% of these children are in low-middle income countries the importance of this course is evident. If you are involved in the course have fun, enjoy and make the most of this fantastic opportunity. If not keep your eyes peeled for the next MOOC.